Uhh, he’d be dead? Clearly books don’t function well at pumping 5 or 6 liters of blood through the cardiovascular system every minute whether they are open or closed. Perhaps the question is using either the heart or an open book as a metaphor? 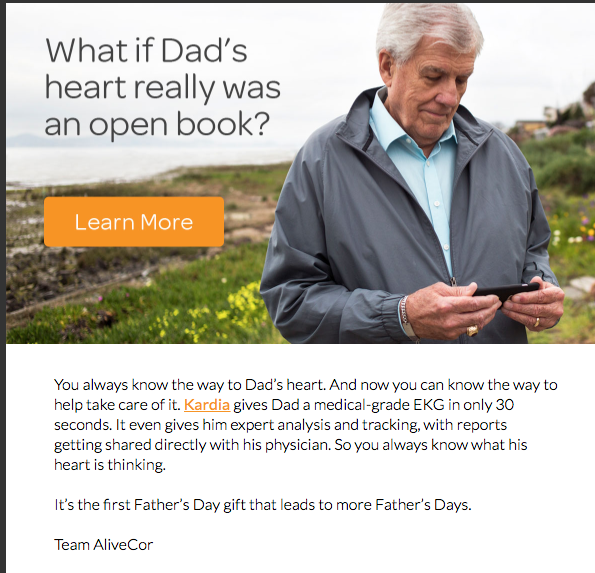 I believe this is the marketing person’s attempt to extend the metaphor of the open book, i.e., you know exactly what dad’s brain is thinking, now you can extend this knowledge to his heart. 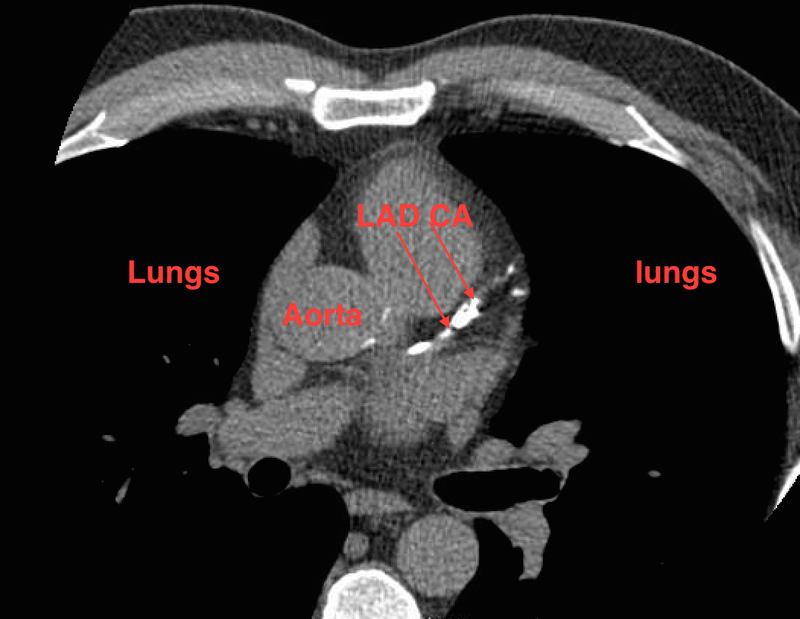 The metaphor of the heart “thinking” is quite poor but poor metaphors are the norm today. Bad metaphors and bad writing abound on father’s day because 90 million greeting cards are purchased and given as (according to the Greeting Card Association) “a meaningful expression of personal affection for another person.” Despite the increasing use of Facebook and its ilk to transmit emotions, the Greeting Card Association assures us that “The tradition of giving greeting cards … is still being deeply ingrained in today’s youth, and this tradition will likely continue as they become adults and become responsible for managing their own important relationships. I have to say that despite the horror of the writing in this email advertisement it got me thinking about getting my father a Kardia device. I’ve suggested previously that an AliveCor device would make a good gift for Christmas for a loved one who has intermittent unexplained palpitations or atrial fibrillation but had not considered this for my dad. Perhaps it’s time to upgrade my Dad to an iPhone I began thinking. 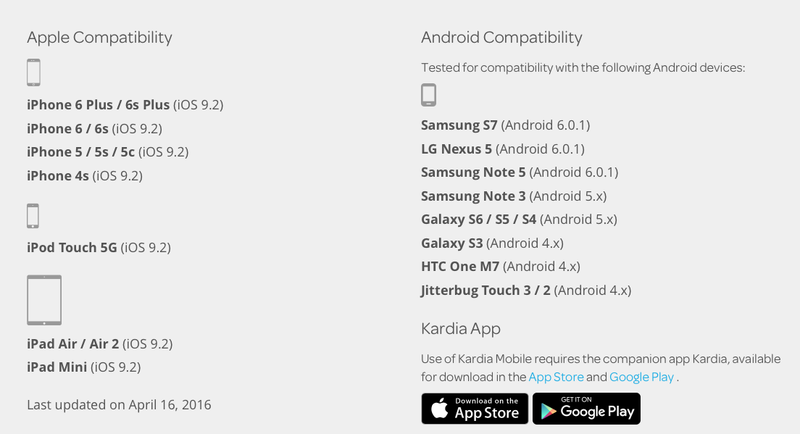 Further research reveals that Kardia is not only compatible with iPhone and Android smartphones but apparently iPads and IPod Touch. What about the rest of the slick advertising copy in my email? This part is pretty clear and correct. I use Kardia daily in my office to record patient’s heart rhythm and I have a dozen patients now who make recordings outside of the office. They can have their recordings read by a random cardiologist for a fee or establish a link with me as their provider and I can review them through my account for free. Is It The First Father’s Day Gift That Leads To More Father’s Days? 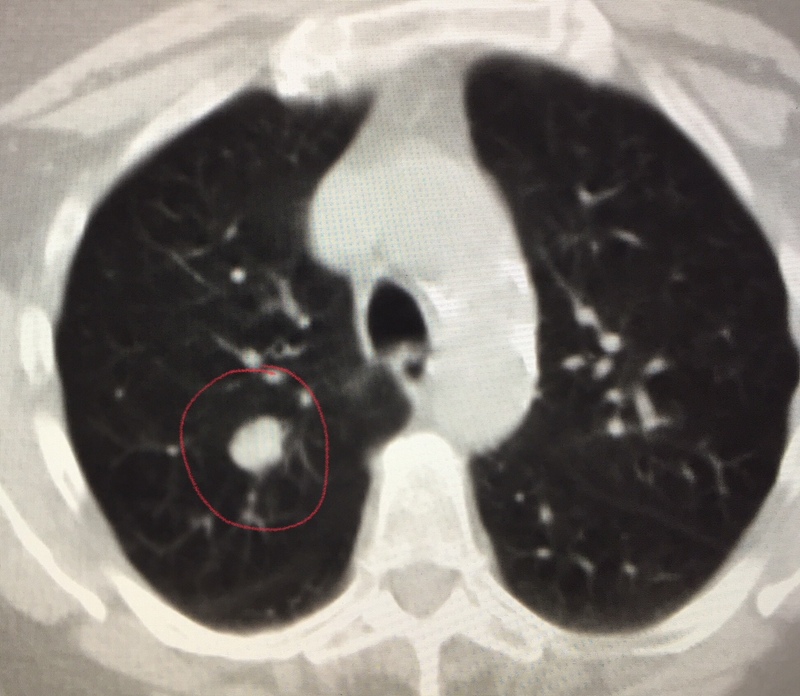 While I find the device more helpful in many instances than current expensive and intrusive long term monitoring devices for detecting and monitoring atrial fibrillation and other abnormal heart rhythms, it is a huge leap to suggest that this translates somehow into a longer life span. Kardia Mobile Superior to Conventional Monitoring: Researchers at the Leeds General Infirmary found that the AliveCor monitor is superior to conventional Holter monitoring in patients with palpitations, providing a higher diagnostic yield, more detected arrhythmias, with a similar workload. Kardia Mobile Leads to Improved Patient Compliance:Researchers at the University of Buffalo found that AliveCor provides a diagnostic yield comparable to a 30-day ambulatory looping event monitor and that the smartphone-based ECG monitor can be used as a first approach for the diagnosis of palpitations. But even if these studies make it to publication they don’t suggest the device provides any improved longevity. 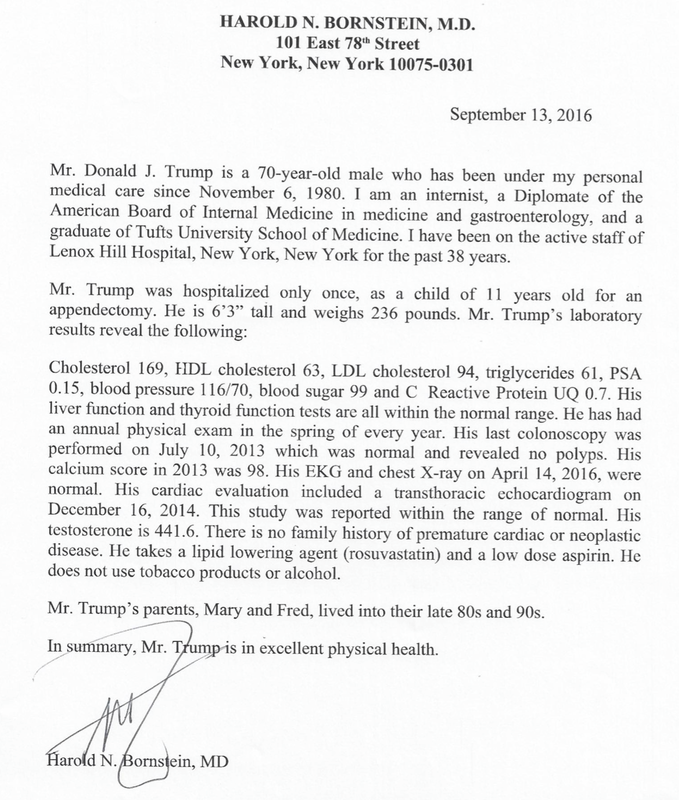 In fact, such data, do not exist for any monitoring device. Happy Father’s Day, Dad! Don’t be surprised when we FaceTime later today that I’ve found another use for your iPad. N.B. Clearly I receive no consulting, speaking or P.R. 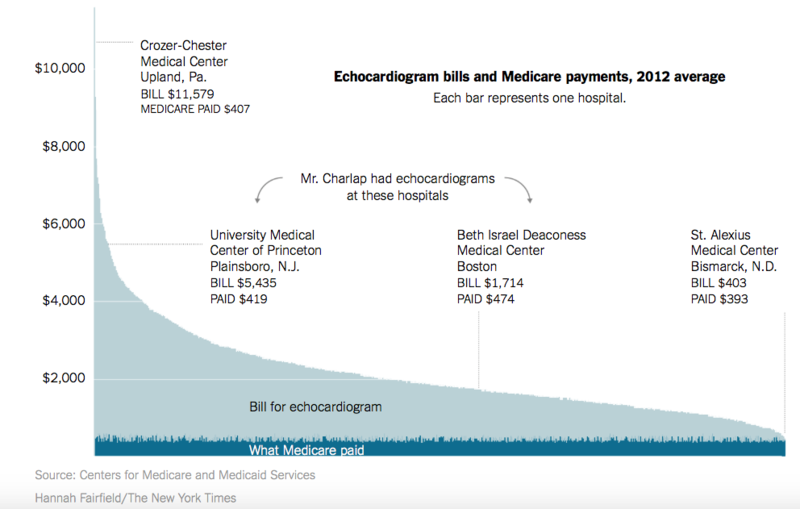 writing fees of any kind from AliveCor. Nor do they provide me with any free devices. What’s more, when I lose one of their devices they don’t replace it. I am totally free of any conflict of interest. The skeptical cardiologist was in New Orleans last weekend. There is no breaking low carb news to report but I did make it to Commander’s Palace for lunch. There the eternal fiancée of the skeptical cardiologist (EFOSC) and I enjoyed delicious food, delightful company (Dave and Barb, who I wrote about last year when they dramatically improved their longevity by tying the knot in The Big Easy) and several oddly colored $0.25 martinis. Full disclosure. 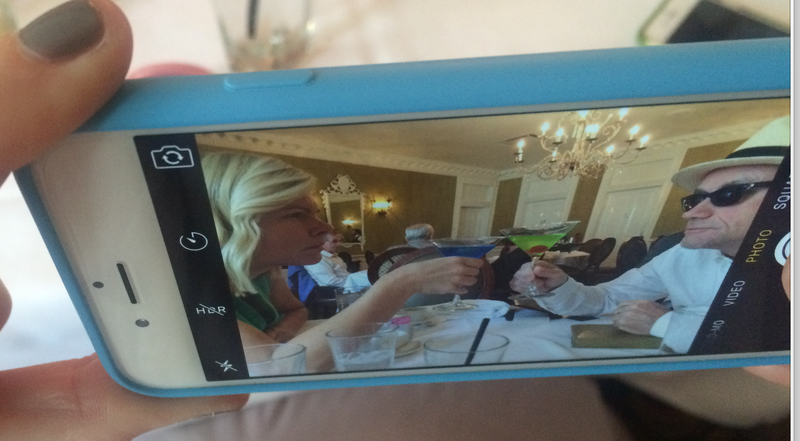 This was taken during brunch at Broussard’s and is a recreation of the aliveCor recording session at Commander’s Palace. 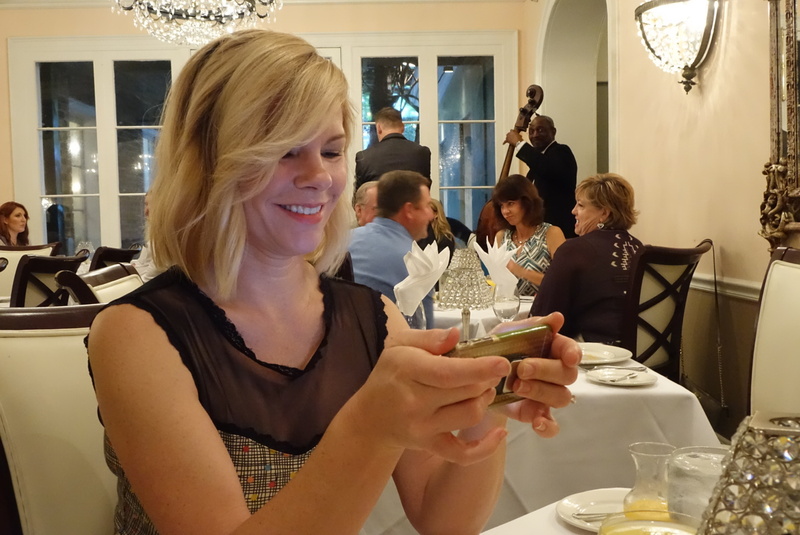 Note the jazz trio in the background who later came by our table and played the St. Louis Blues. During a lull in the activities I pulled out my iPhone and was asked by the lovely Barb what the funny looking thing stuck on the case was. 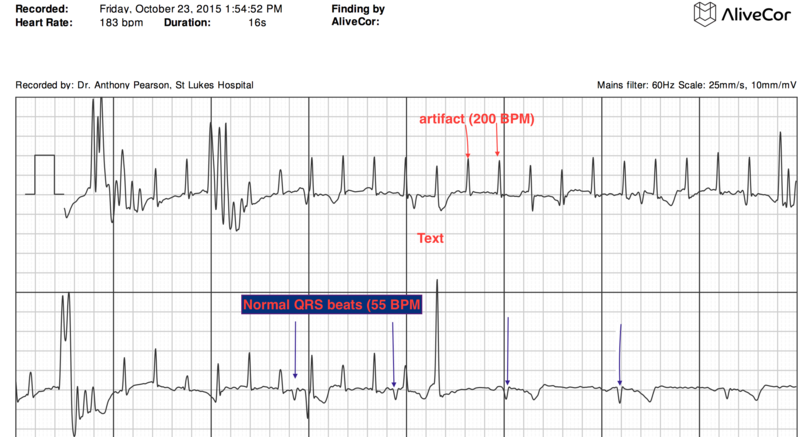 This necessitated demonstrating my Alivecor mobile ECG device and recording her electrocardiogram. The red arrows point to a regular artifact occurring at 200 beats per minute. Toward the end of the recording the artifact goes away and the normal QRS complexes (blue arrows) can be seen clearly. Strangely enough, the recording was full of an odd artifact. There was much discussion on the source of the artifact and we repeated the recording having her use her third and fourth fingers on the electrodes instead of the second and third fingers she used the first time. Same result. Barb speculated that it was due to the absence of husband Dave who had left the table to use the facilities. 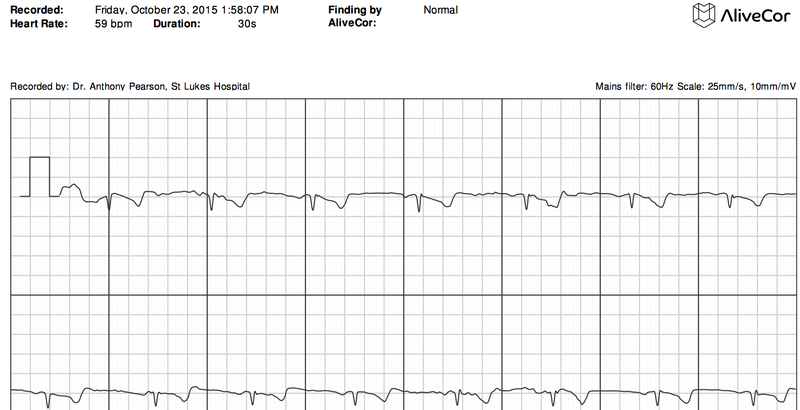 When Dave returned we recorded his ECG and there was no artifact whatsoever. I repeated the recording on Barb and lo and behold it was now free of artifact. What was the source of this mysterious ECG artifact noted after an outstanding lunch and multiple 25 cent oddly colored martinis? Strange electrical devices being utilized intermittently at Commander’s Palace? Or perhaps I was recording the actual adverse electrical signals created by the absence of Barb’s devoted spouse, something heretofore not reported. Further studies are clearly needed to fully define and characterize these waves which I have decided to call Commander’s electromagnetic marriage disruption waves or CEMDW’s.